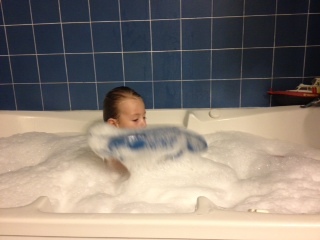 RUB A DUB DUB, Dry Pro in the TUB! 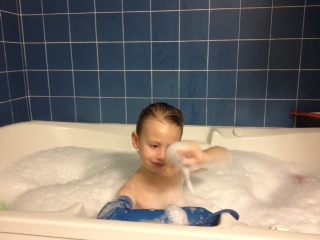 Thanks to Dry Pro, Dylan can once again have some bath-time fun. 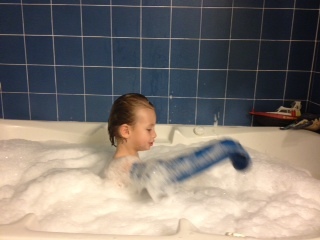 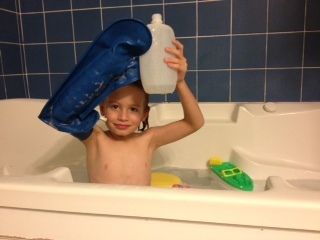 His Dry Pro waterproof cast protector kept his cast perfectly dry during this bubble bath!